Noted naval exploring captain; surveyor and hydrographer; Vice-Admiral; pioneering weather forecaster, founder of the Met Office (first Meteorological Statist to the Board of Trade); governor of New Zealand. 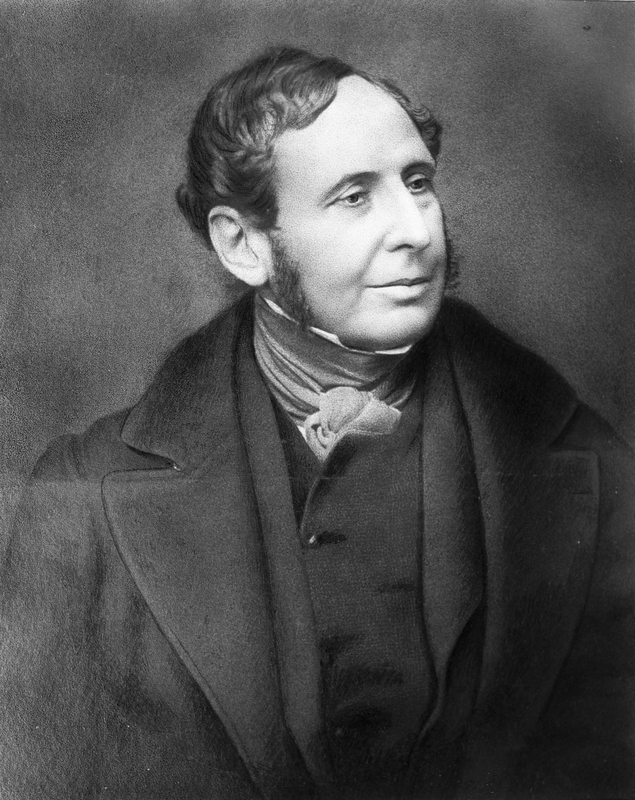 Robert Fitzroy was a man of parts, who made a great impact on the world. 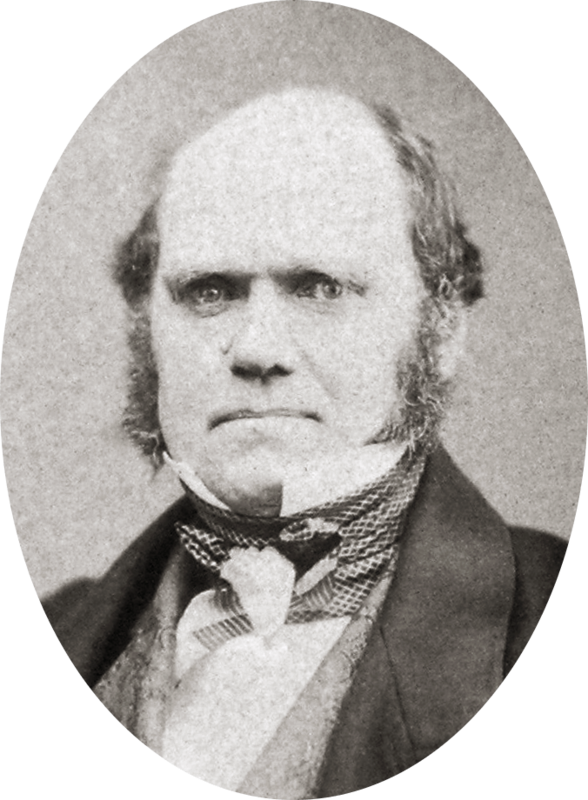 But he sits in the shadow of Charles Darwin, who accompanied him on his 1831-6 circumnavigation in HMS Beagle. This September (8-13) the Progress Theatre in Reading, jointly with WAM, the Festival of Weather, Arts and Music, is staging Juliet Aykroyd’s play ‘Darwin and Fitzroy’. Each day, the performance is supported by a side event celebrating Fitzroy’s life and influence, and on Thursday September 11th that side event is me, talking about oldWeather. (We have not put the Beagle on oldWeather (yet) but I’ve got her weather observations from the 1831-6 circumnavigation). Why not come along? Tickets are £10 (£8 concessions) – it’s an amateur performance, that’s just to cover the theatre costs. There is a different side-event on each day, but if you choose to come on Thursday, I’ll be happy to see you.